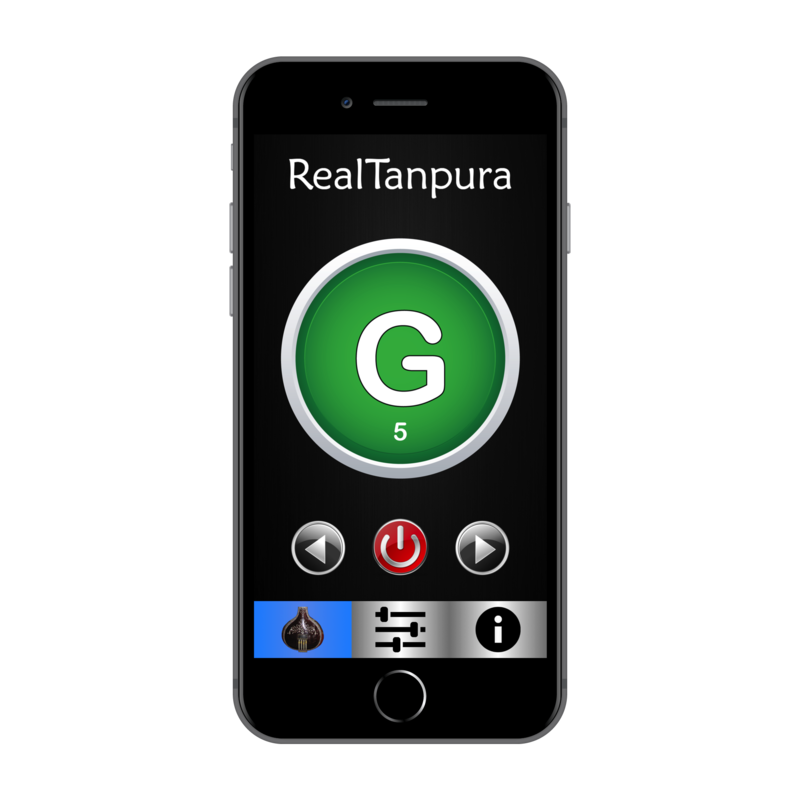 RealTanpura is a simple and easy to use app that brings you authentic, high fidelity, full-stereo recordings of a real acoustic Tanpura (a drone instrument used in Indian Classical music) recorded in a professional studio environment. Once you get used to the full and rich natural overtones produced by a real acoustic Tanpura, you will no longer prefer to use your electronic tanpura or app that produces sounds of the Tanpura using synthetic or mathematical algorithms. 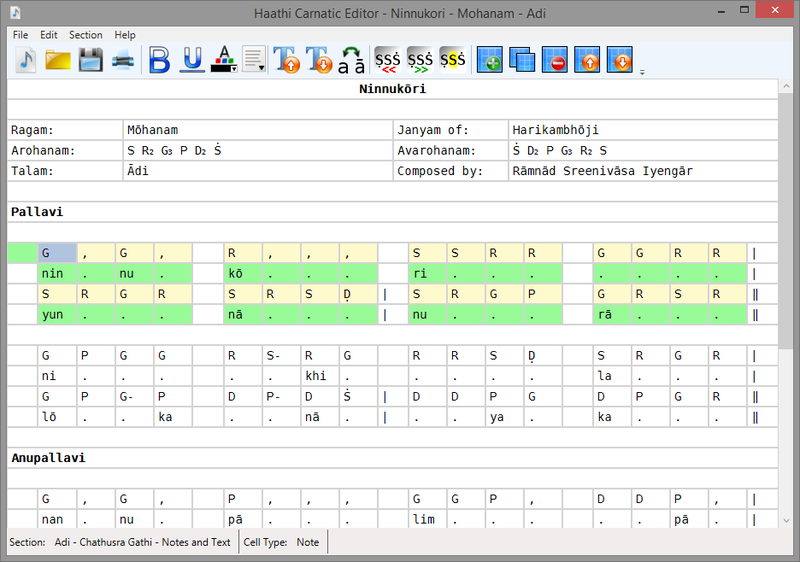 Haathi Carnatic Editor is a revolutionary Carnatic music editing software that has won the praises of many world renowned Carnatic musicians! 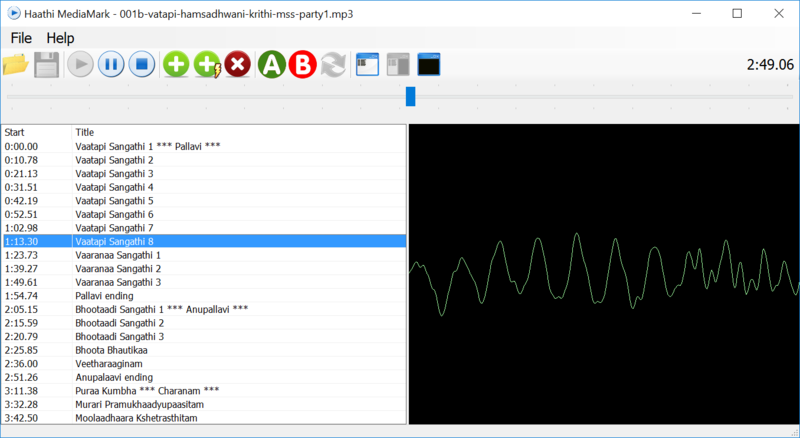 MediaMark is a patent pending, revolutionary media player application that lets you mark arbitrary spots or sections in your audio/video file and give those spots a title or description. Once you’ve marked the spots, you can instantly navigate to those spots in the audio/media file with a single click rather than scrolling back and forth to find those spots again in the future! Check out inspirational Carnatic apparel designed by sister company Inspiritee! Copyright 2012-2018 (c) Haathi Software, LLC. All Rights Reserved.